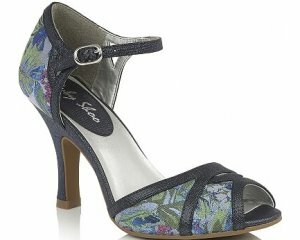 Lotus Blaise 50861 is a ladies wedged court shoe. It features a black crinkle patent upper with a 7.5cm wedged heel. 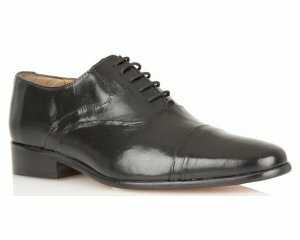 This sophisticated shoe can be dressed up or dressed down to suit any occasion, wear it to work or an evening out. Step into style with Lotus Blaise 50861!